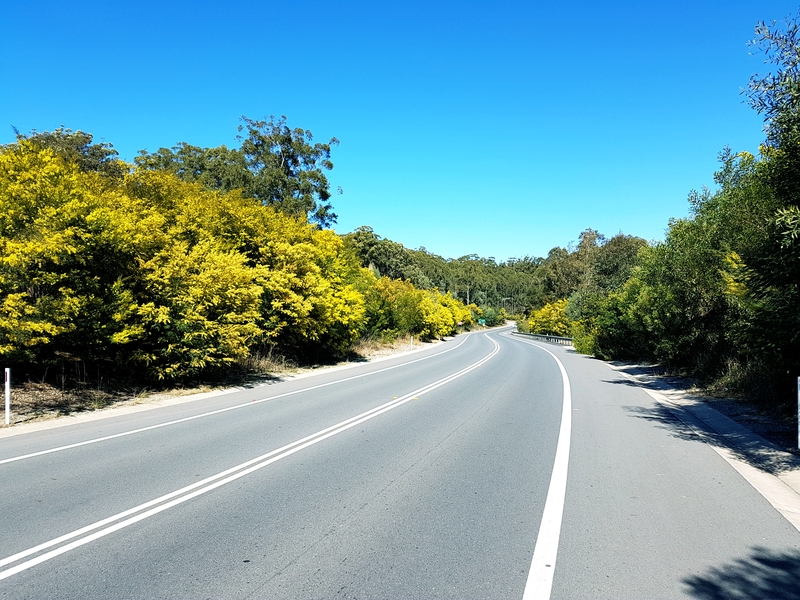 Acacia’s or commonly called the Wattle is one of our iconic Australian trees and I love this time of year when they are in full bloom as your driving up the freeway. It’s like a golden cascade of royal gala. The bright yellow, the smell of wattle nectar. It all just sounds the drums of spring to me and I feel alive again. So, in celebration of wattle day, let’s take a look at this iconic plant. Its origins are of Gondwanaland with about 900 species in Australia alone. Did you know they are nitrogen fixers?